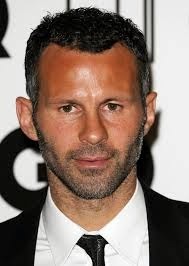 Manchester United have announced that club legend, Ryan Giggs will replace sacked David Moyes as Interim Manager. It will be interesting to see how Giggs can manage the team with three games left in the season and whether he might get the job permanently. In addition, will he field himself as a player-manager?